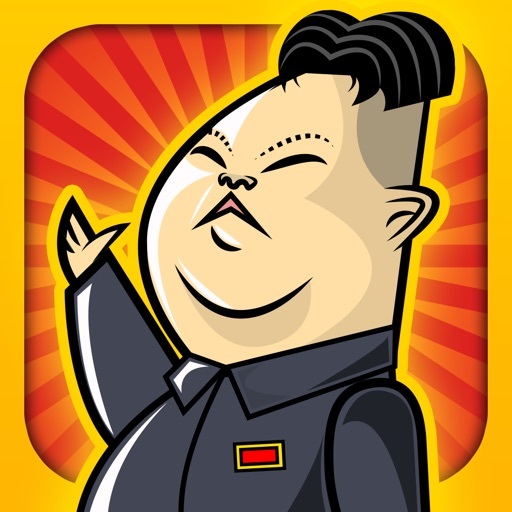 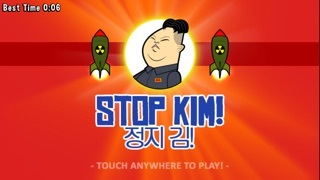 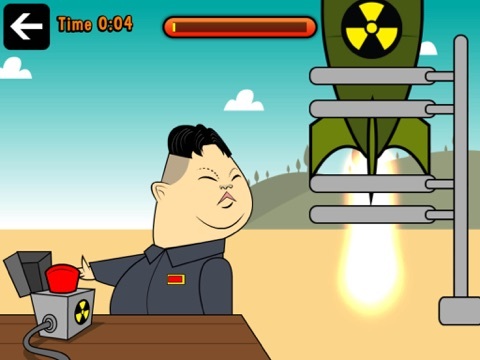 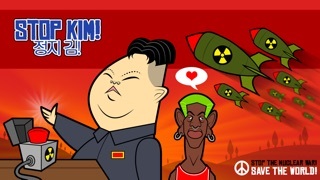 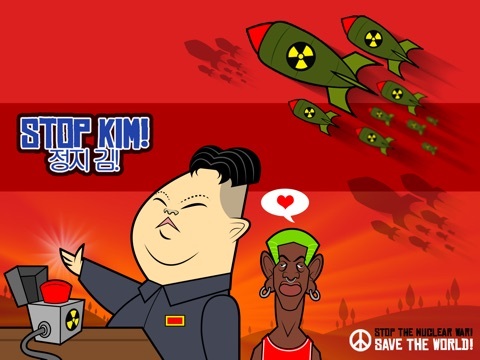 Download Stop Kim! 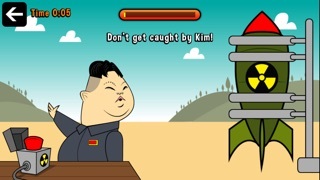 free via AppsHawk. 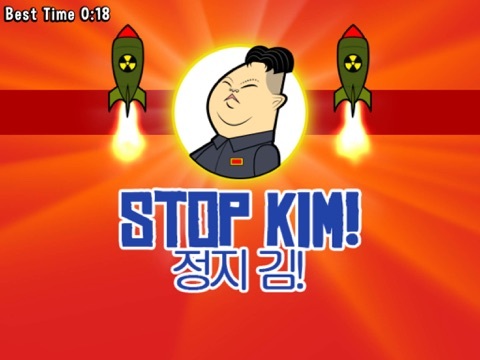 and you are the only one who can prevent a nuclear war! 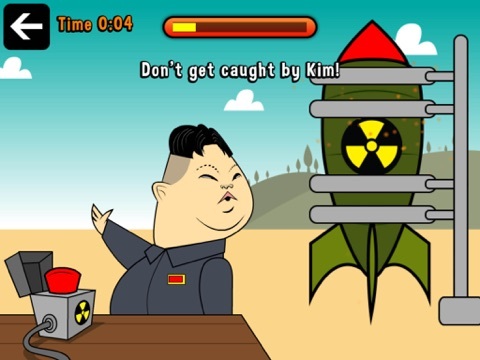 Your goal is to disarm Kimâ€™s nuclear missiles as fast as you can before he fires them and causes a world war! 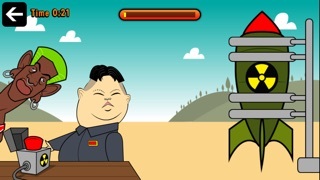 Press and hold on the missile to disarm it. 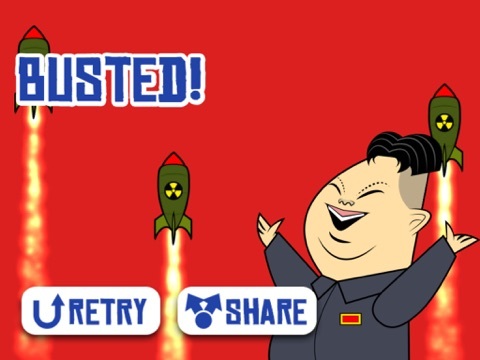 While pressing, the disarm progress bar will be filled, but be careful, don't let Kim see you, so release your hold as otherwise you'll get busted! 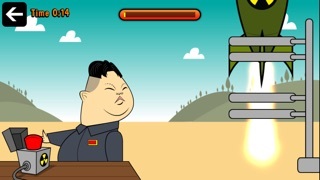 All you need to have is some good reflexes and courage.